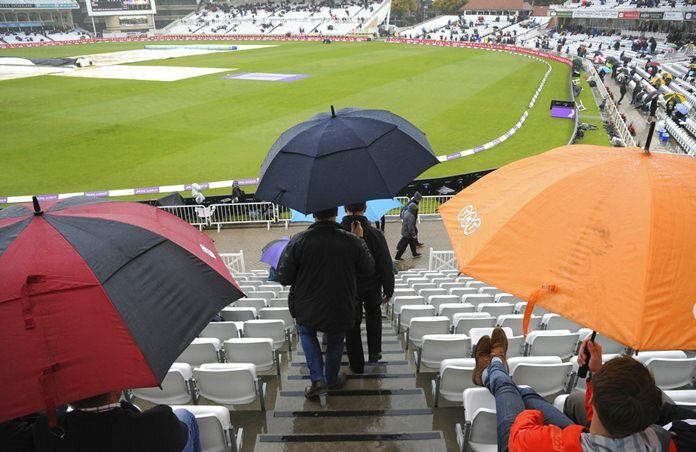 NOTTINGHAM, England (AP) — The second one-day international between England and West Indies has been abandoned because of rain. Only 2.2 overs of play were possible at Trent Bridge before the rain came. England was put in to bat by West Indies and was 21-0 when the players went off. They didn’t return. The umpires waited 3 1/2 hours to see if there was any chance of the game resuming before calling it off. England leads the five-match series 1-0 after a comfortable seven-wicket win in the first game. The third ODI is in Bristol on Sunday.